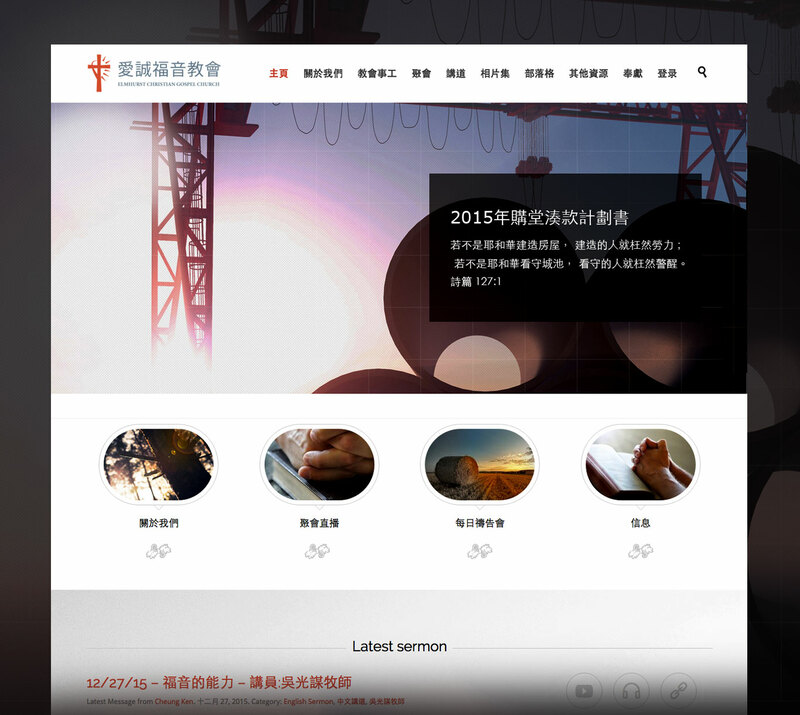 Yuling designed and developed this responsive church website in WordPress. Training of how to use the CMS was provided to the church staff. Now the church staff are responsible for maintaining and updating the site.